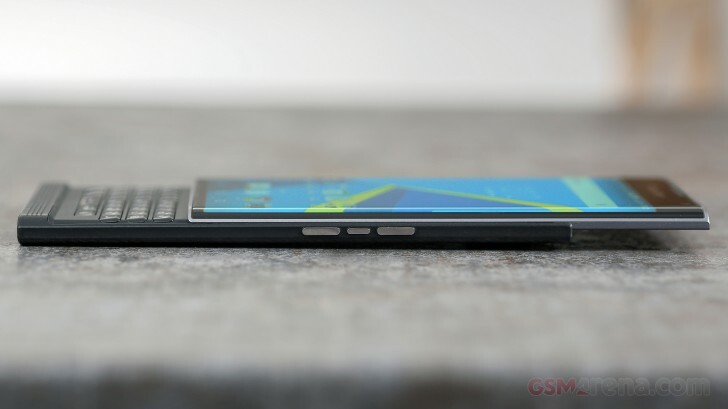 BlackBerry has announced that it’s currently working with AT&T to speed up the release of a fix to the ‘No Service’ issue that some Priv users have been facing on the carrier’s network for over a month now. “The root cause for this issue has been identified, and a solution will be made available shortly as BlackBerry is working with AT&T to expedite the release of a software fix,” the company said. “As soon as this is available the knowledge base article will be updated, as well as this thread so everyone is aware. For those who aren’t aware, several BlackBerry Priv users on AT&T have reported a ‘No Service’ message on the status bar of their phone. The issue is said to affect several services like email and texts. The only workaround that’s currently known is to restart the handset.